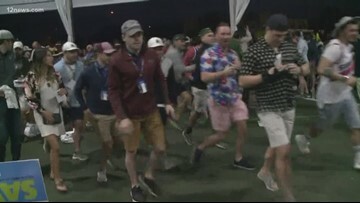 With music playing and fans cheering from stadium seating, competitors attempt to drive their golf ball 300 to 400-plus yards down the competition grid. 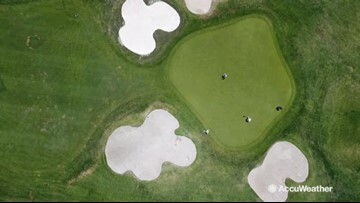 The five-day event is free for spectators to attend; including the dramatic conclusion which will air live on Golf Channel on Tuesday, April 16 from 1 to 3 PM. 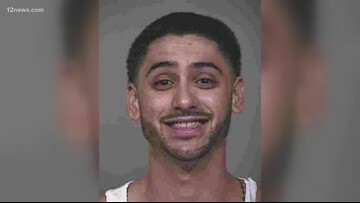 32-year-old Andrew Burtoni was apprehended after receiving numerous tips. After Amy Strouse got hit in the head by Fowler's golf ball, he signed a glove for her and wrote "my bad." Fowler held on to finish two strokes ahead of Branden Grace. The most diehard fans were in line at midnight to get seats at the 16th hole at the Waste Management Phoenix Open Saturday. 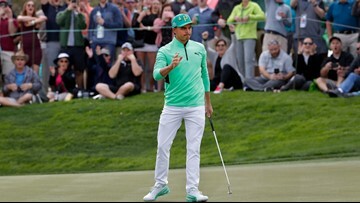 Fowler navigated a difficult two-putt on the par-4 18th hole to reach 20-under 193. 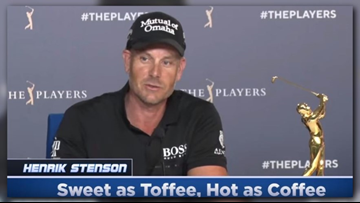 The man was seen walking off the TPC ground with Bradley’s clubs, police said. Men, women, and even children where among the crowd. 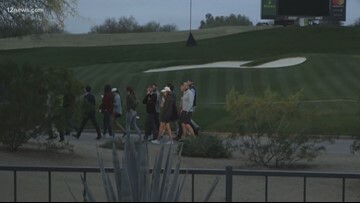 People rushed into the Phoenix Open Saturday morning to get a good seat at the 16th hole. Bagni was on live TV when the crowd booed him. People at the WMPO booed Bagni for not having a drink on Saturday morning.